The tech and comfort you demand at the price you desire. Not only does it come in every colour of the rainbow. 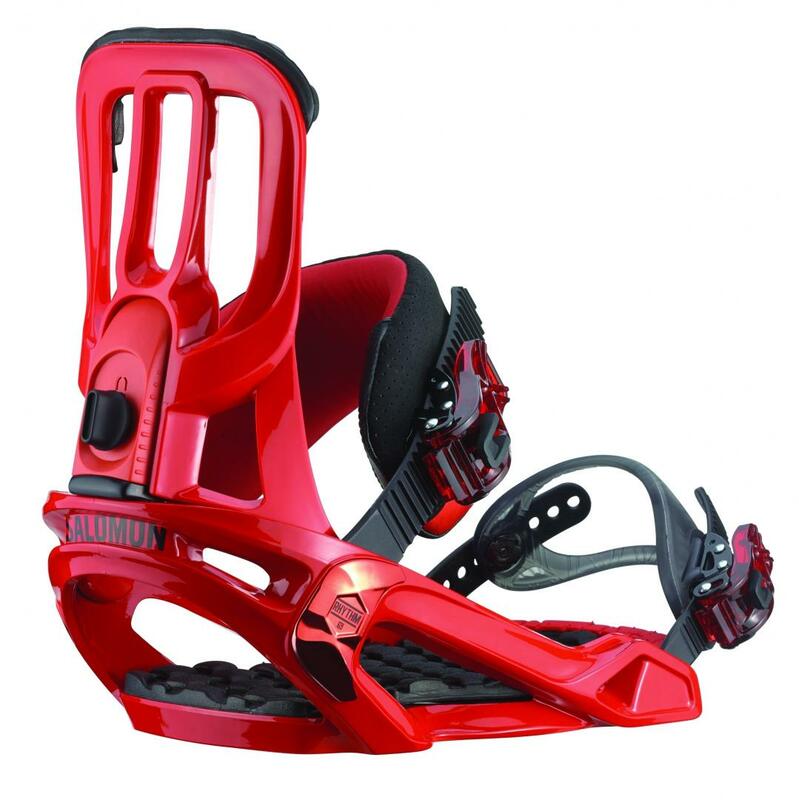 Its components have been beefed up for performance including 3D Supreme Ankle Straps', canted footbed and composite buckles to keep you locked in from dusk to dawn.